Well, the time has come – the end of summer. While it’s always bittersweet (on one hand the weather is so beautiful during the autumn, but on the other, summertime is just about over), now’s the time to start thinking about protecting your outdoor furniture, your pool equipment, your ATVs, your vintage cars, your barbeques, and your industrial and commercial equipment that is susceptible to cold weather conditions. 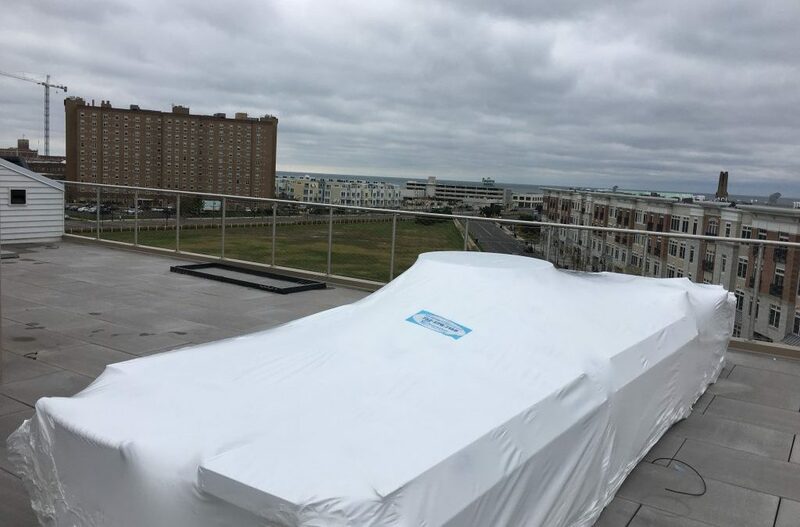 NYC Shrink Wrapping provides the services you need. 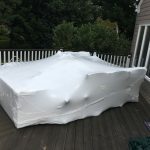 NYC Shrink Wrapping provides Shrink Wrapping and outdoor and rooftop patio furniture wrapping in New York City.